Betty Boop Kitchen Apron, 26" x 30" long 100% cotton kitchen apron, After first washing, Fabric fade..
Elvis Presley Kitchen Apron, 26" x 30" long 100% cotton.. 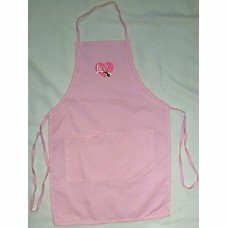 I Love Lucy Kitchen Apron, 26" x 30" long 100% cotton kitchen apron.. I Love Lucy Kitchen Apron, 28" long Embroidered apron, 65% cotton, 35% polyester kitchen apron.. 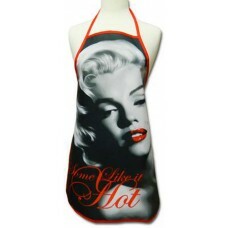 I Love Lucy Kitchen Apron, 29" long screen printed kitchen apron..
Marilyn Monroe Kitchen Apron, Screen Printed 33" long kitchen apron..
Marilyn Monroe Kitchen Apron, 20.5" x 27" long 100% cotton kitchen apron..
Wizard of Oz Kitchen Apron, 26" x 30" long 100% cotton kitchen apron..